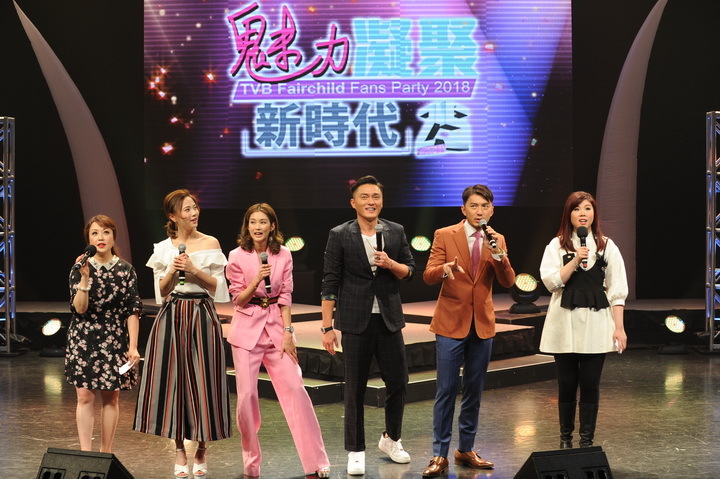 TVB Fairchild Fans Party is bringing the hottest stars to Vancouver this year including the charming Benjamin Yuen and Mat Yeung, along with the gorgeous Eliza Sam and Rebecca Zhu. 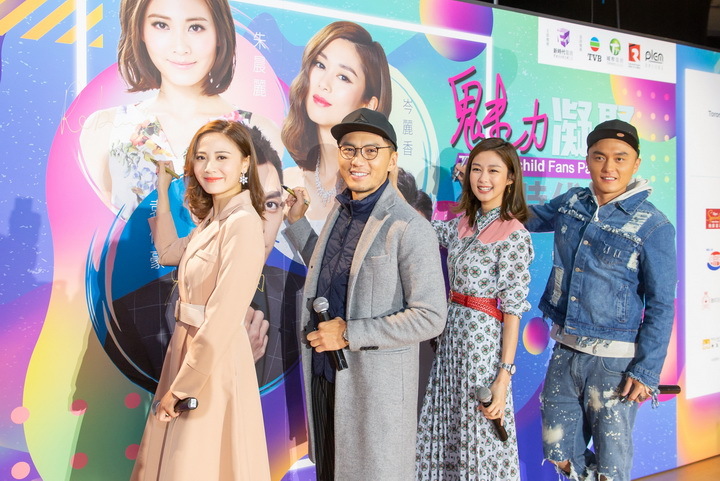 Shortly after their fans meeting in Toronto yesterday, the four artistes flew to Vancouver today to attend the press conference taking place at Aberdeen Centre. Hundreds of fans had lined up at the mall since the early morning, hoping to occupy a good spot to have a glimpse of their beloved idols. To share this exciting moment with the world, Fairchild Television live-streamed the entire press conference on Facebook. 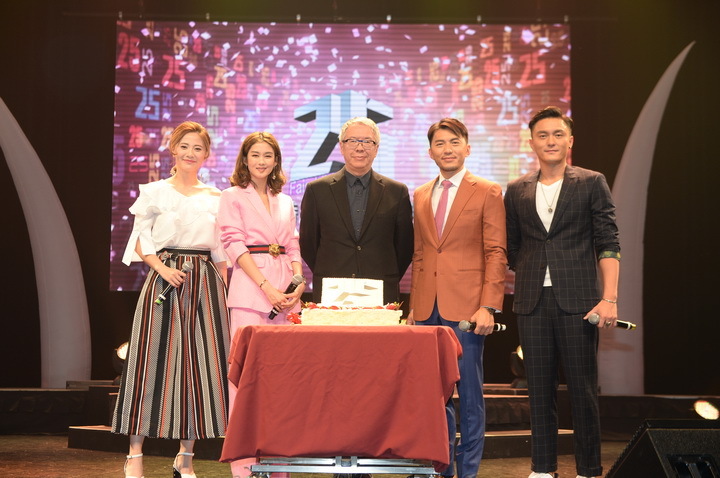 To commemorate the Silver Anniversary of Fairchild TV, Fans Party invited four prominent stars Benjamin Yuen, Eliza Sam, Mat Yeung, and Rebecca Zhu to grace the celebration stage this year. 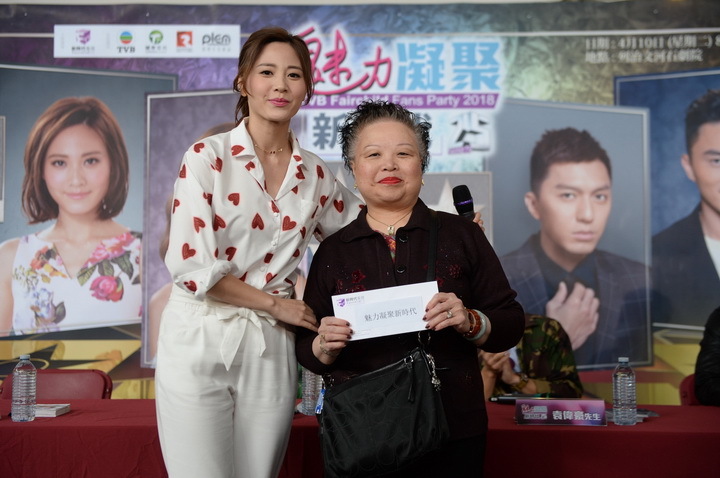 The artistes and their fans spent a wonderful evening of entertainment together last night. 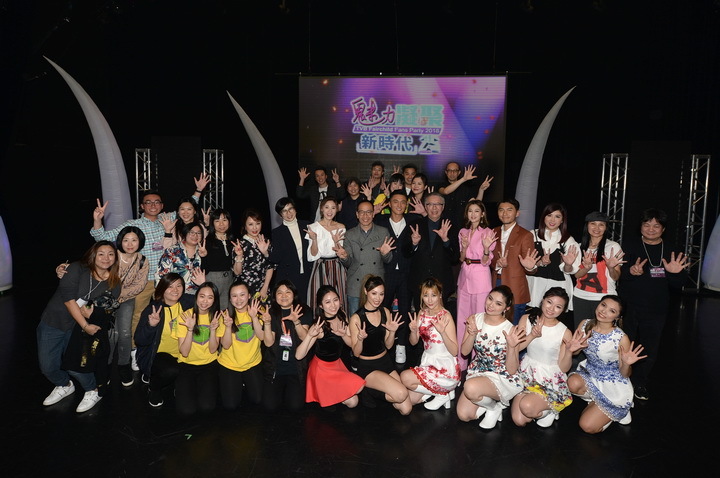 TVB Fairchild Fans Party 2018 held on April 8th, 2018 at the John Basset Theater, hosted by the beloved celebrities Benjamin Yuen, Mat Yeung, Eliza Sam and Rebecca Zhu brought an unforgettable Sunday night to Toronto audiences. They flew to Vancouver the next day and met with local fans.